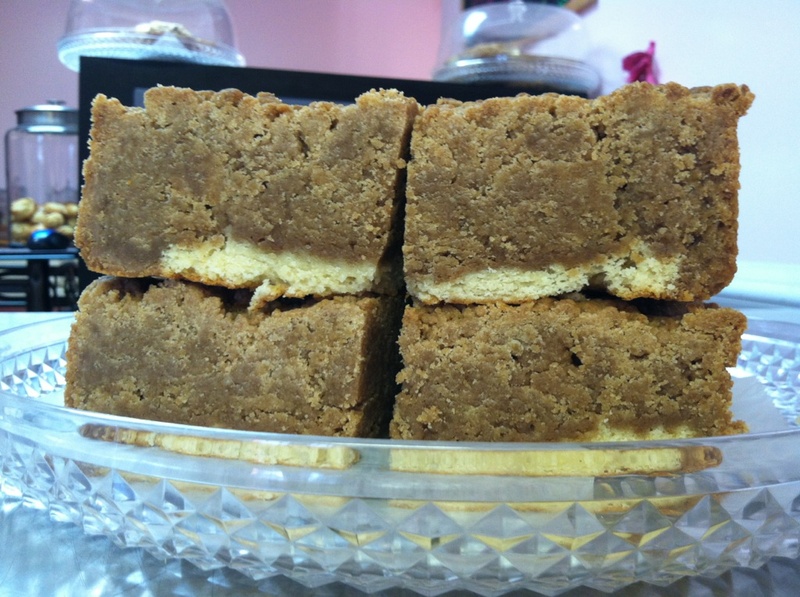 Our Famous Crumb Cake Gluten-Free! 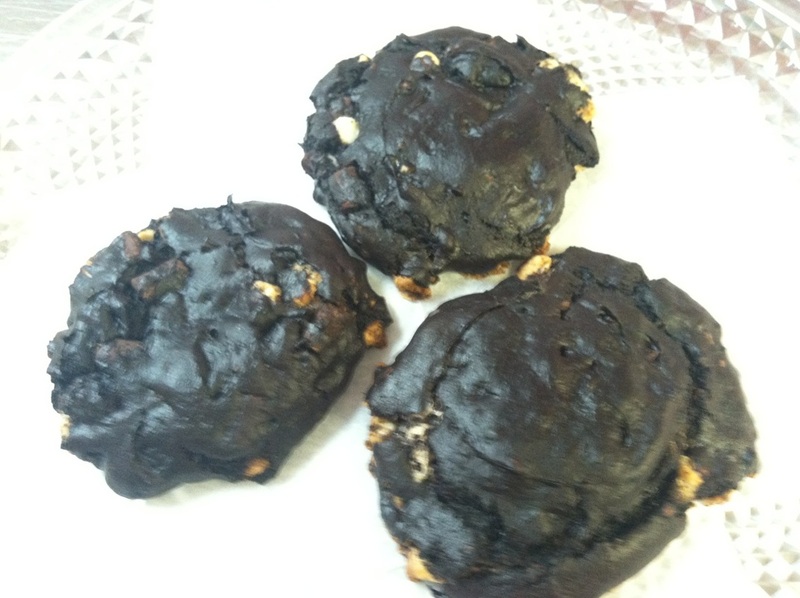 Dark Rich Chocolate Cookies with Chocolate Chunks and White Chocolate Chunks Gluten-Free! 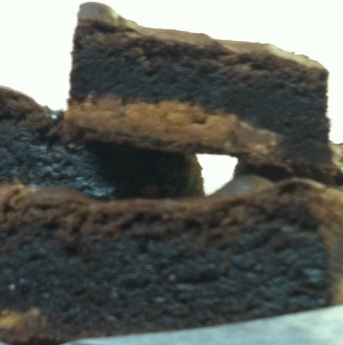 Chocolate Peanut Butter Cup Brownies Gluten-Free! 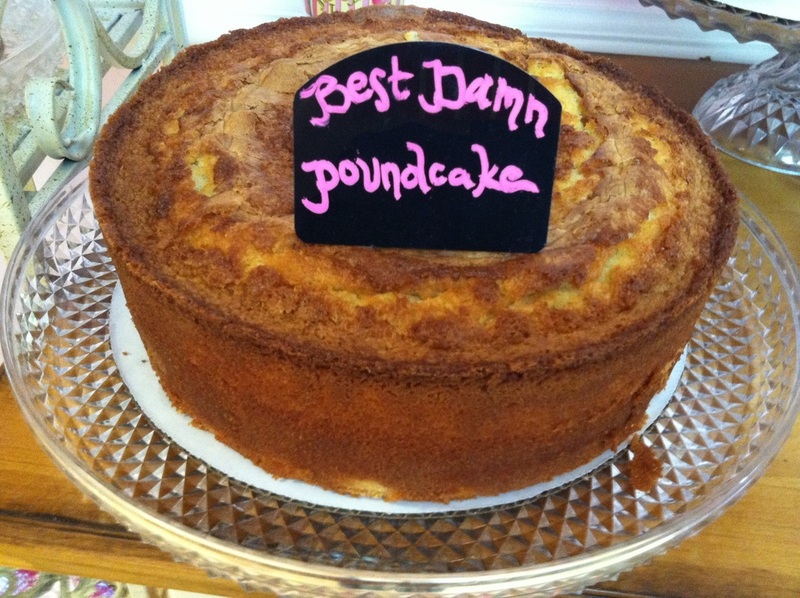 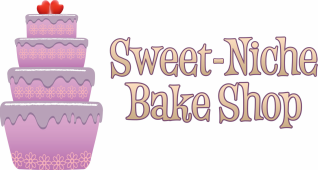 Best Damn Pound Cake Gluten-Free!